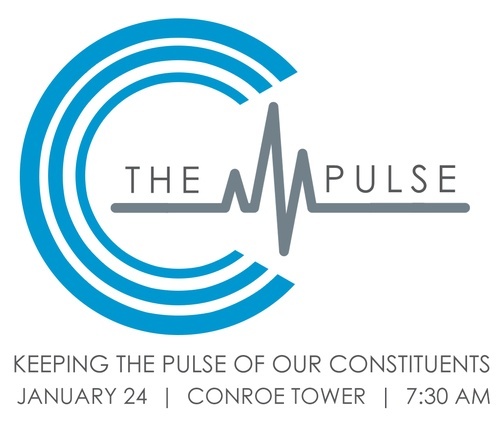 Join us for a legislative update with our U.S. Congressman to see what is in store for 2019. Rep. Kevin Brady joins us members and the community to talk about the state of the country and how it affects our local community. The Chamber will honor your ticket from the January 24 date. Please contact Courtney Galle, director of special events, at courtneyg@conroe.org or 936-538-7111 for a refund or if you have any questions.